1.5 foot long HDMI cable is the ideal choice to connect devices situated close to each other. 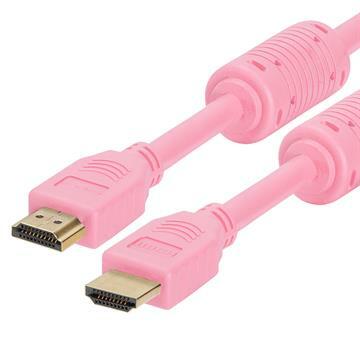 You can expect faster connection and reduce the need for movement of devices. 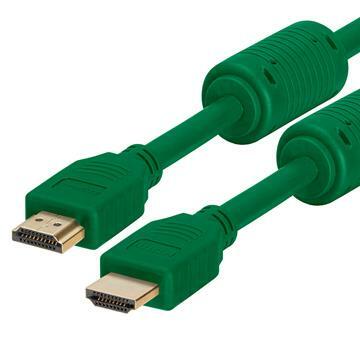 1.5feet HDMI cables is what you need to permanently connect your devices that do not require much movement. 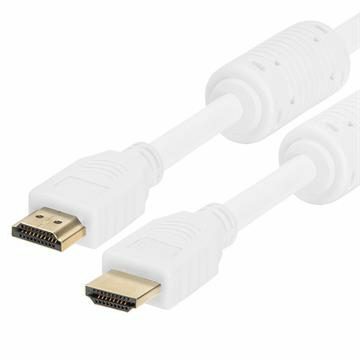 HDMI 1.5 ft is available in a variety of colors from simple ones like white and black to the brighter ones like yellow and orange.